Saugeen Shores has hired a consulting firm to research the viability of a YMCA in the town. LeisurePlan International Inc. will conduct a Market Study to determine the financial feasibility of a YMCA and the potential interest in the amenities it could provide to the community. 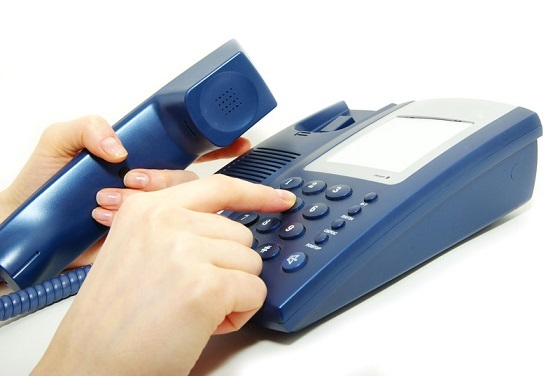 A telephone survey is focused on individuals between the ages of 20-64 years of age. This target audience was identified by the consultants as the group with the biggest impact on the viability of a new facility. While the phone survey’s primary purpose is to determine financial feasibility, other steps to consider the potential facility include focus groups and roundtable meetings. A public roundtable discussion has been scheduled on Wednesday, December 19 at 2 p.m. in Rotary Hall at The Plex.